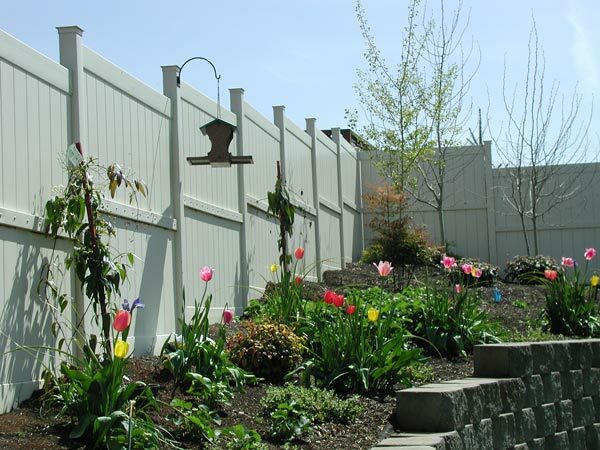 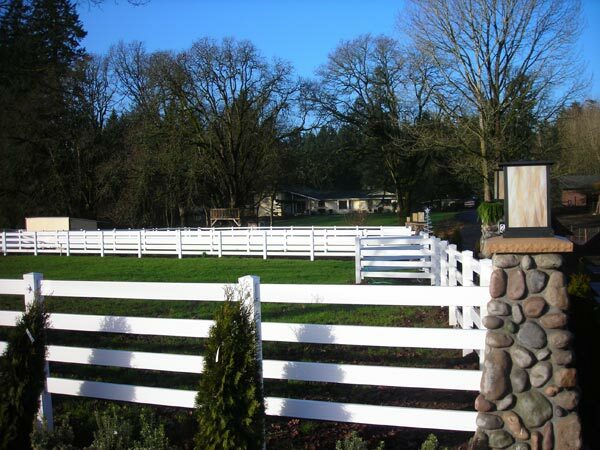 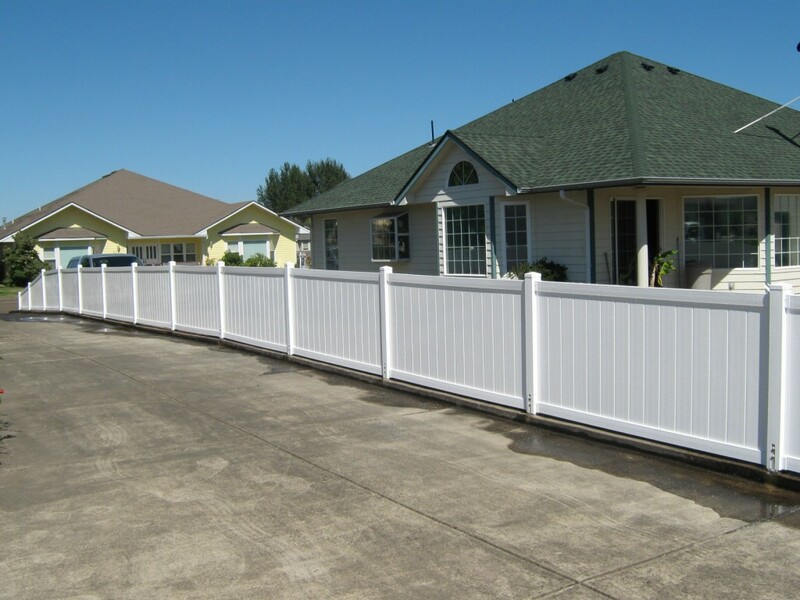 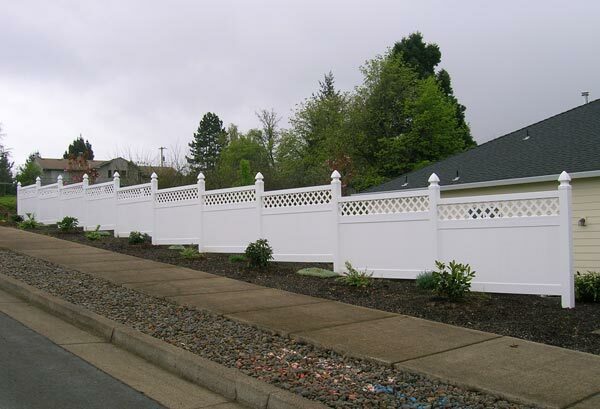 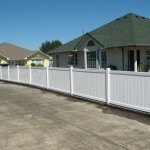 Selecting Vinyl fencing for your home adds value to your property in a beautiful way. 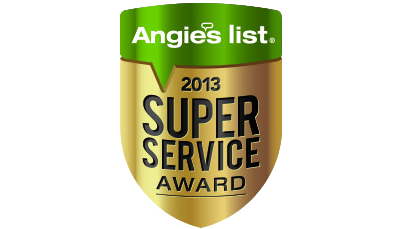 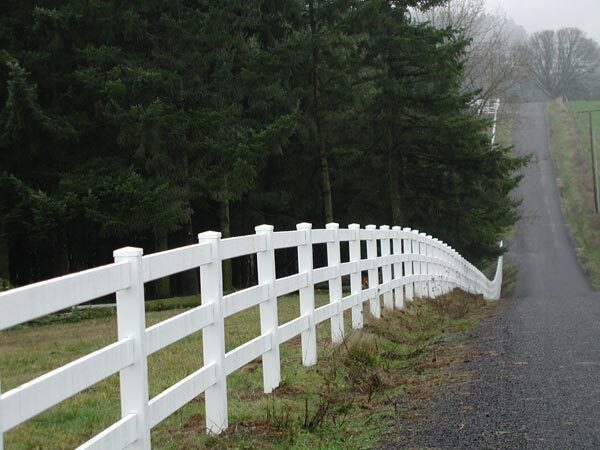 Long-lasting, low maintenance and rugged material that will withstand the harshest of weather. 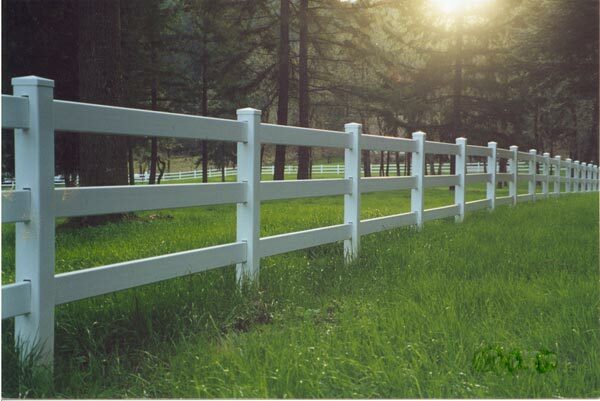 No splinters or nails and you won’t find any screws to come loose because there aren’t any in its construction. 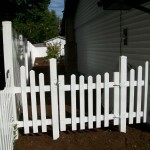 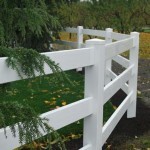 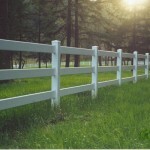 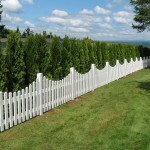 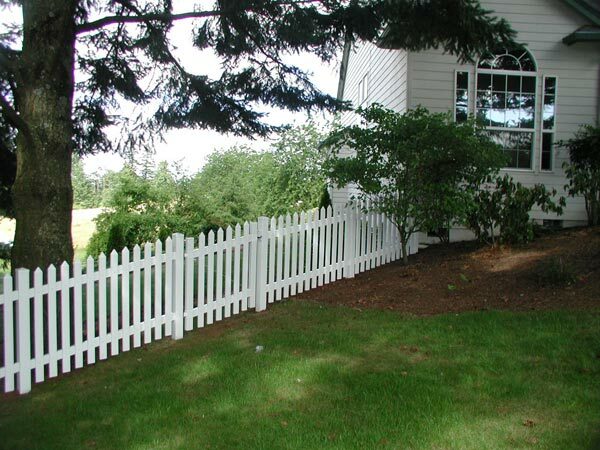 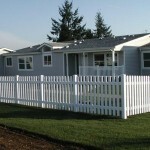 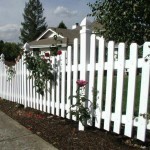 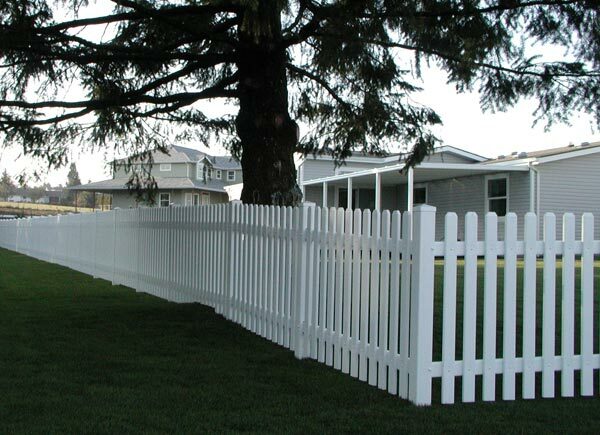 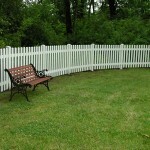 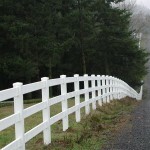 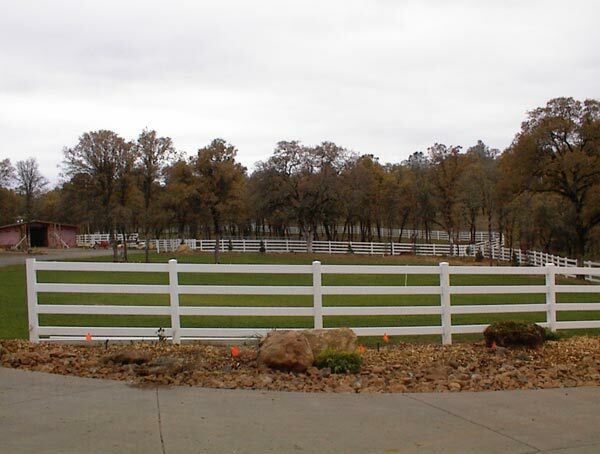 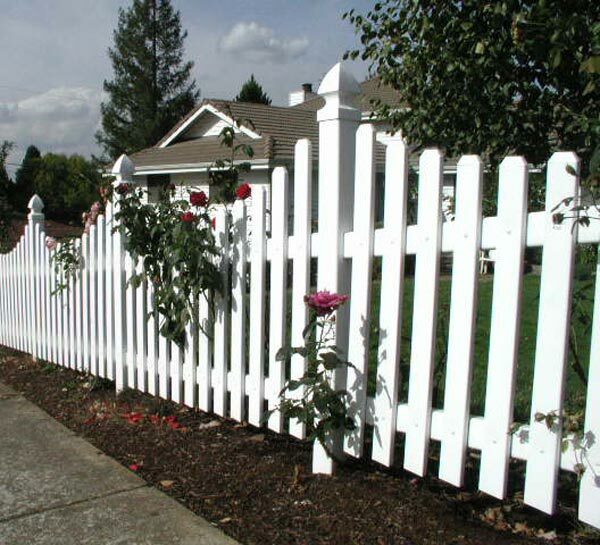 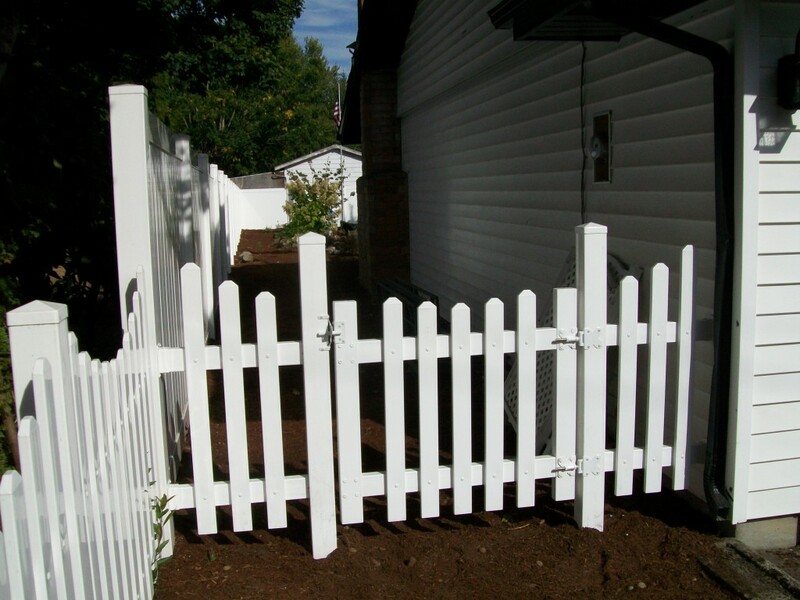 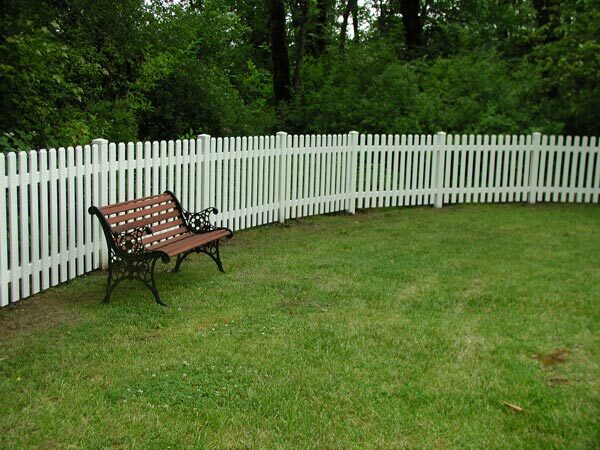 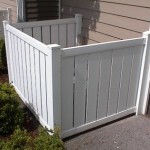 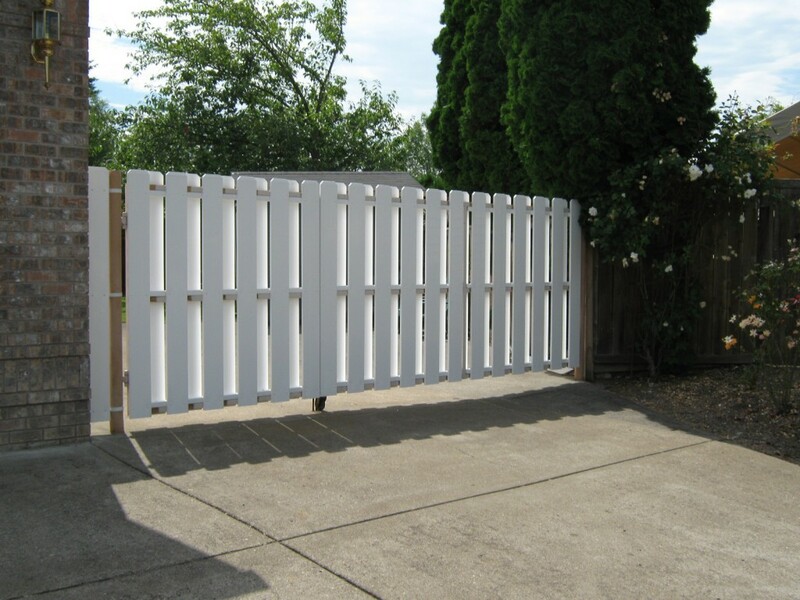 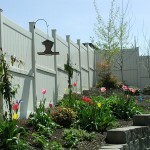 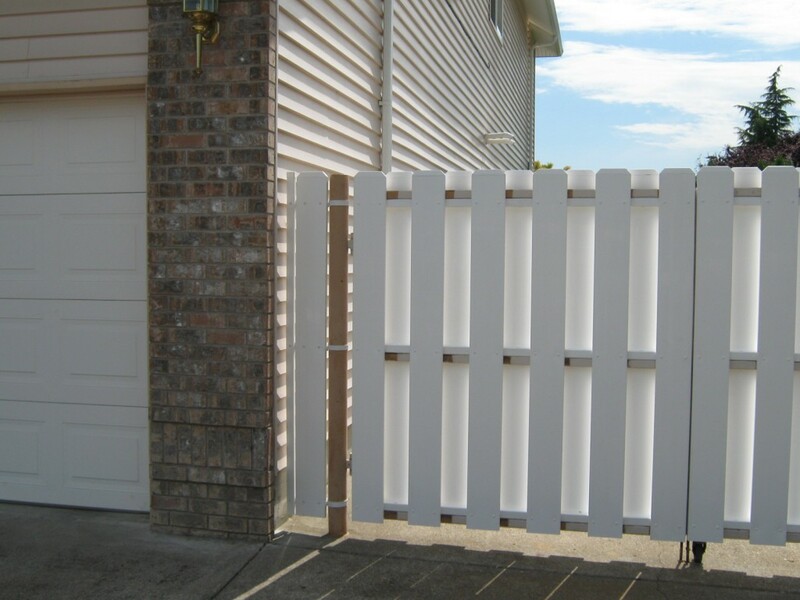 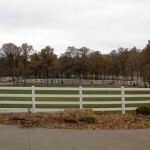 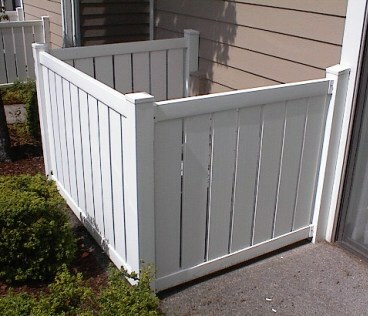 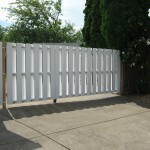 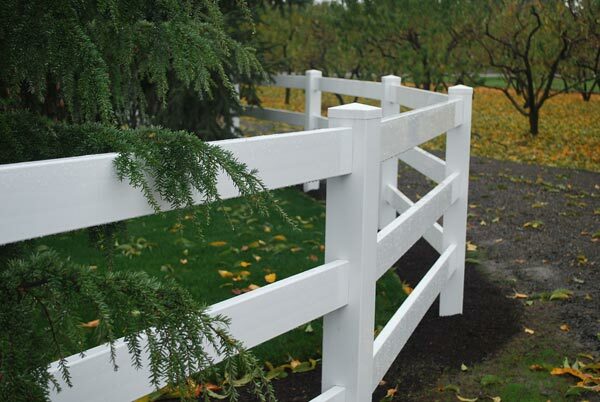 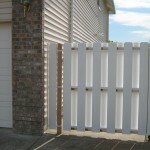 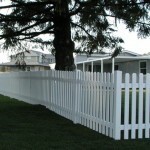 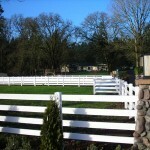 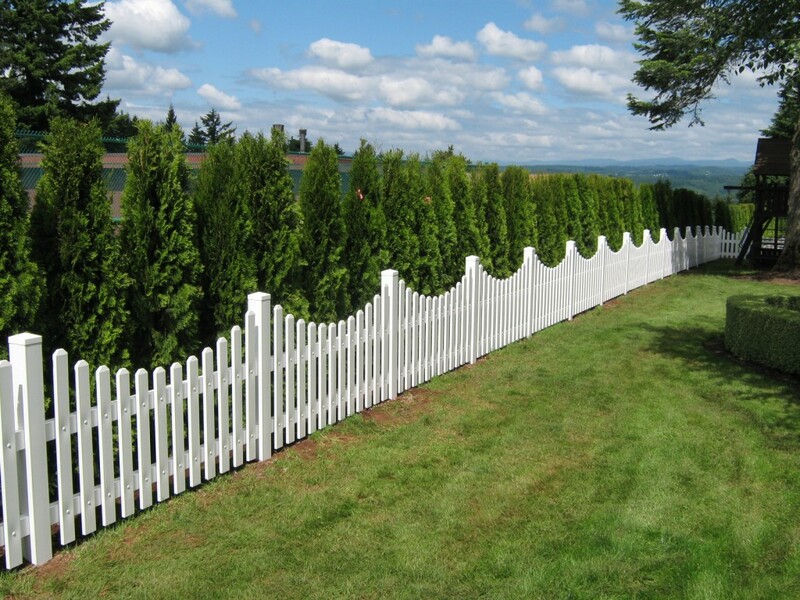 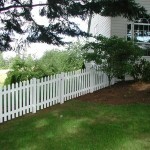 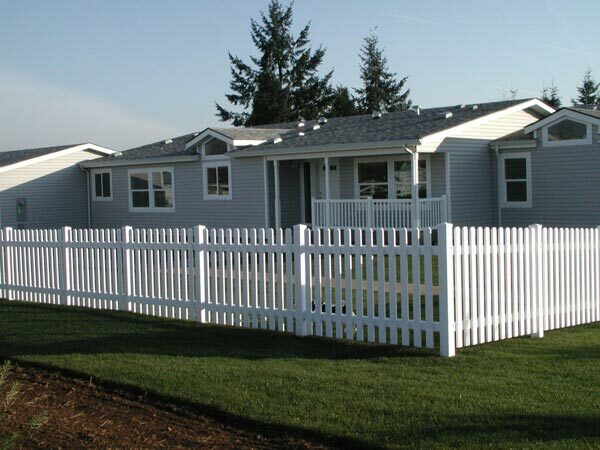 Whatever your fencing needs, there are dozens of vinyl fence choices available to provide long last appeal. 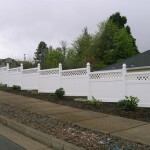 Call for a Quote on Vinyl Fencing.